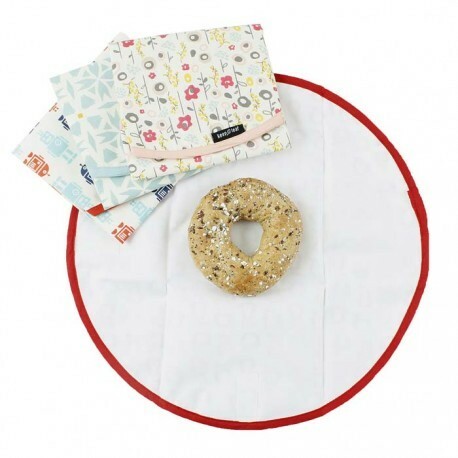 These large round wraps are ideal for wrapping up sandwiches, bagels and slices of pie, quiche or cake - whatever you fancy for your packed lunch. 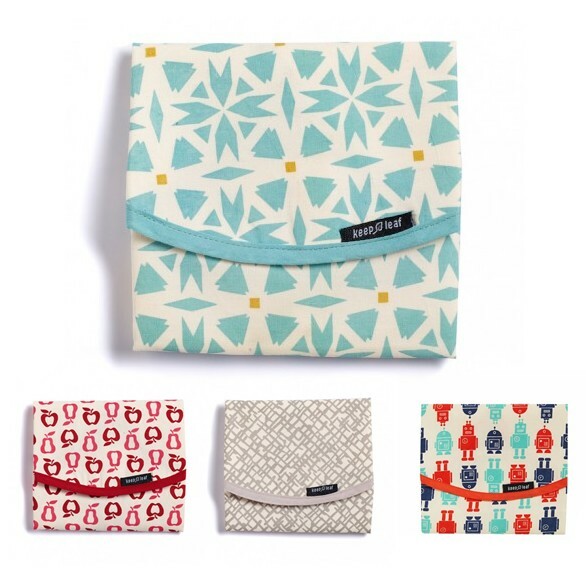 Wrap the waterproof fabric around your food and secure in place with the velcro tabs, ready to enjoy later. 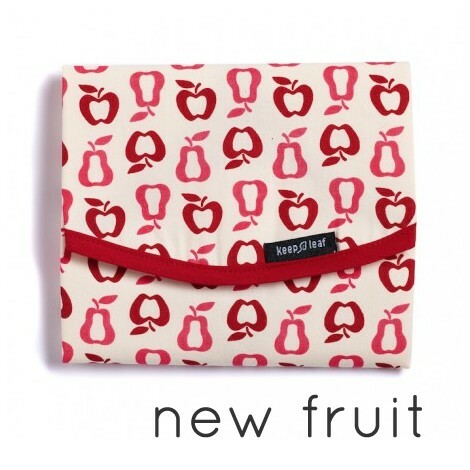 Once you've had your lunch, the wrap folds down small - which is great if you don't want an empty, bulky lunch box taking up space in your bag. After use, wipe down or pop in the washing machine and line-dry ready to be used again. 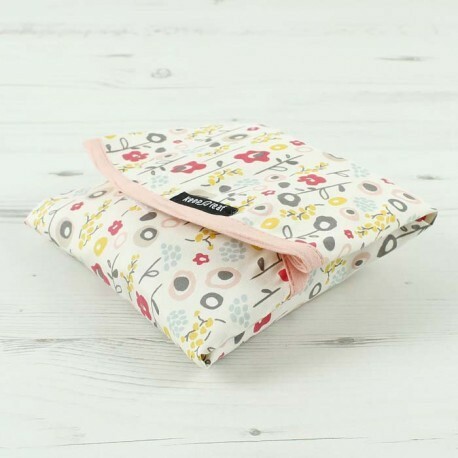 This food wrap is a great eco-alternative to single-use cling film and sandwich bags and, with a range of cute prints to choose from, it looks much better too. 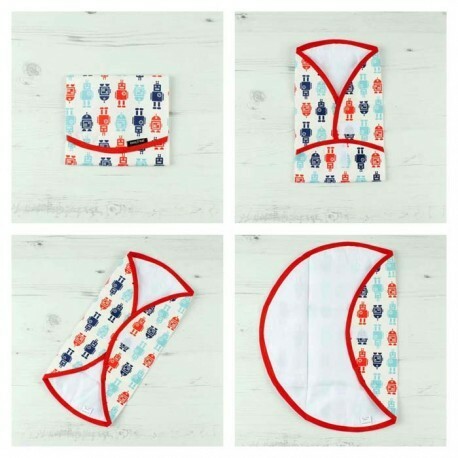 Ideal for adults and kids alike, the food wrap will transform the way your family has lunch. This wrap is 35.5cm in diameter and is ethically made in India. 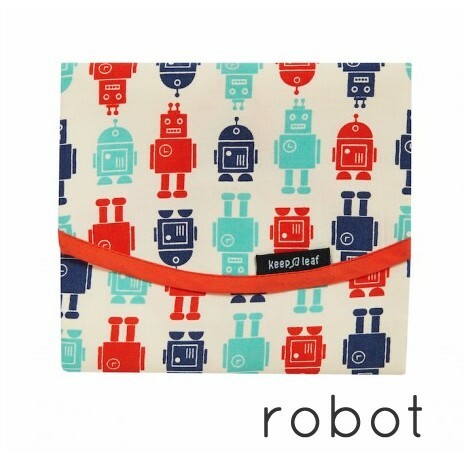 The wrap has a 100% printed cotton outer and a water resistant polyester lining. 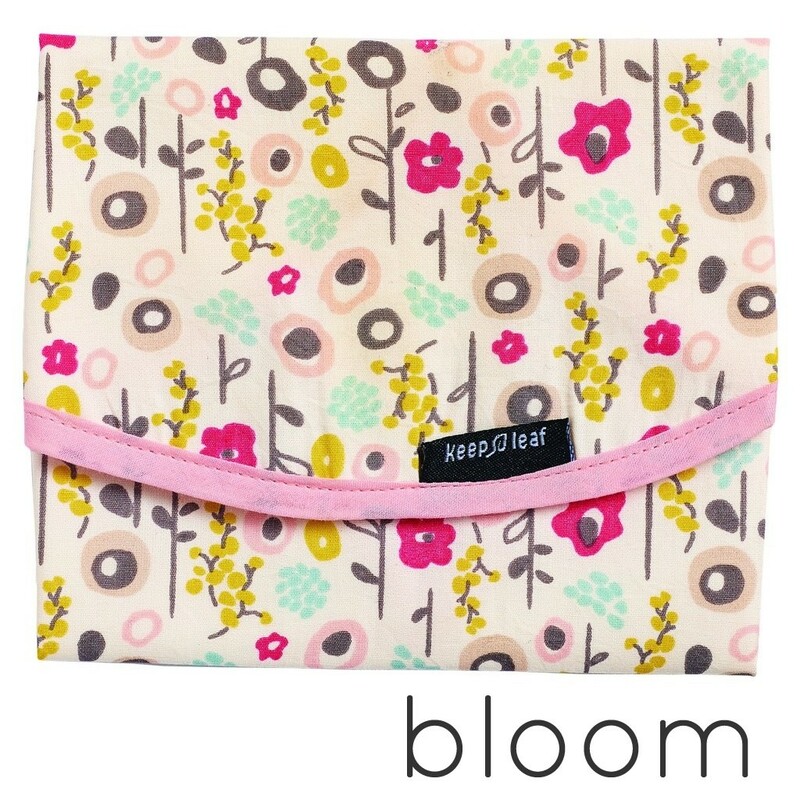 Lead, Phthalate and BPA free. 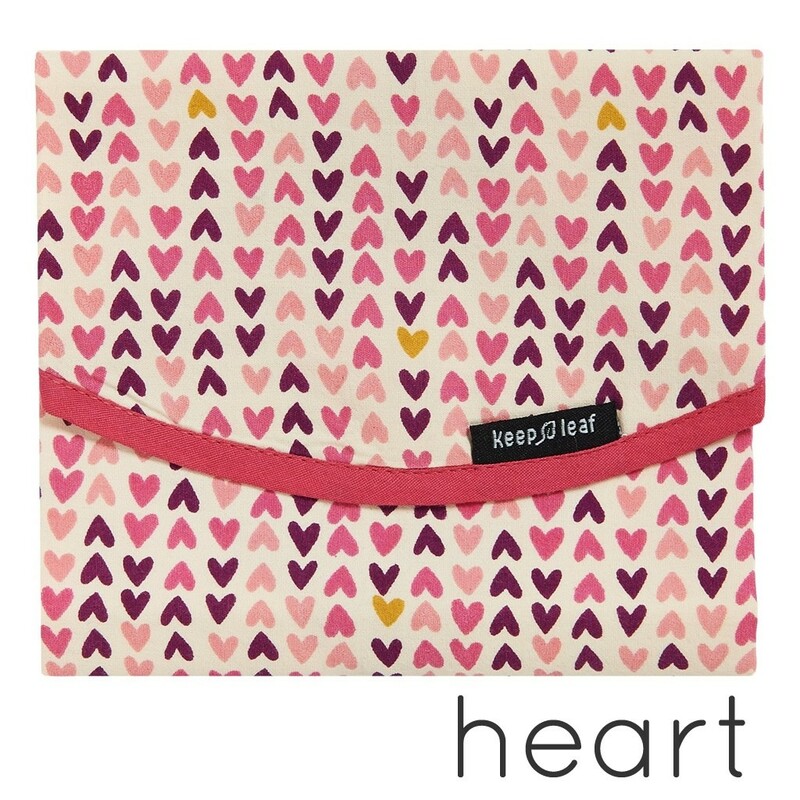 Jazz up your lunch with our range of fabulous food wraps and bags from Keep Leaf, available now at Babipur. 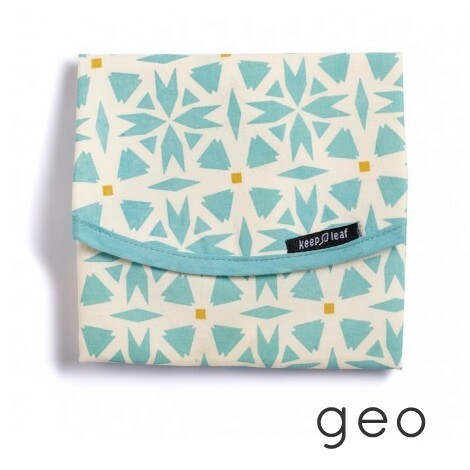 They're perfect for sandwiches and a load of tasty snacks and are ethically made from lead, phthalate and BPA-free materials. 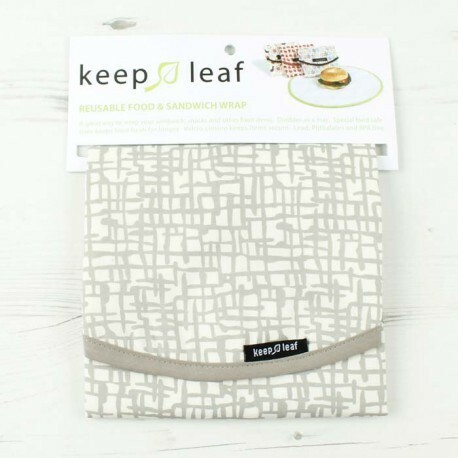 Keep Leaf will safely keep your food wrapped up and can be wiped down or machine-washed again and again, making it easier than ever to have a litter-free lunch.